After a 53-day hiatus, DGP Loknath Behera began his second stint as the state police chief on Friday by taking over the charge from outgoing DGP T P Senkumar. 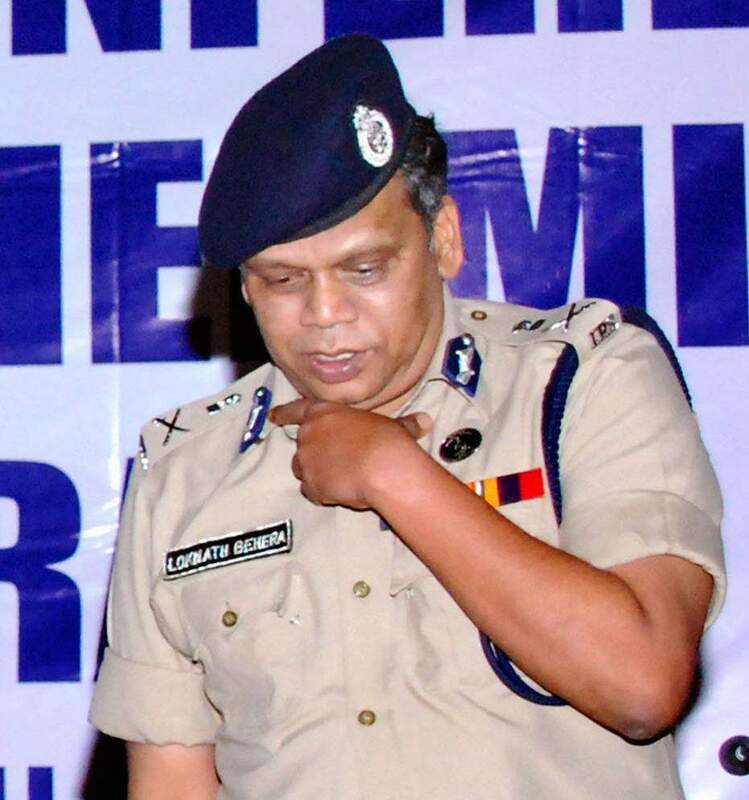 THIRUVANANTHAPURAM: After a 53-day hiatus, DGP Loknath Behera began his second stint as the state police chief (SPC) on Friday by taking over the charge from outgoing DGP T P Senkumar. Behera was earlier replaced by Senkumar on May 7 when the latter got reinstated as the SPC after obtaining a favourable verdict from the Supreme Court. Behera was given additional charge and later given the full charge as Vigilance Director by the government after Senkumar’s reappointment. Later, the government called back Behera as Senkumar’s tenure came to an end on Friday. Though the government had considered many officers earlier, Behera was the final choice. He has been given the additional charge as Vigilance Director. Behera will have service until June 2021. Behera, a 1985 cadre officer, took charge from Senkumar after the latter handed over him the baton at 4.30 pm. After a few minutes’ tete-a-tete with Senkumar, he sat on the chair of state police chief again with conviction. He was also later accorded a Guard of Honour. Earlier, Senkumar was accorded a guard of honour as part of his farewell. He had also offered floral tributes at the Martyr’s Column on the premises of the headquarters before stepping down. For Senkumar, his second coming as the police chief was eventful with controversies. Though he had to lock horns with the government and subordinate officers, he took care ensuring his exit should not be unceremonious all the way. Senkumar, hailing from Thrissur, was a 1982 cadre IPS officer. He had completed his graduation and post-graduation from Christ College, Irinjalakuda. Later he completed LLB. He started his career as ASP, Thalassery and Kannur. He had investigated many sensational cases, including LIS financial scam, ‘Mangium, teak and goat’ scam and Vithura and Pandalam sexual assault cases. He took charge as the state police chief in May 2015. Later he was removed by the LDF Government citing his failure in overseeing the Jisha murder case and Puttingal temple fire tragedy. His reinstatement was eventful as he had to fight an eleven-month legal battle.